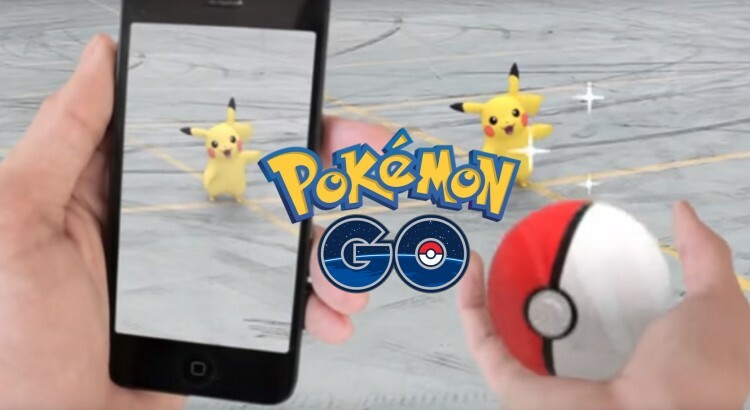 Pokémon GO has made gaming into a very integrated part of everyday life – maybe more than any other game before it. People are walking around out on streets to find real Pokémon and gain experience points to level up, interacting with other players face to face out in the real world. Gaming has become social, not only as in chatting with others on a computer screen, but actually interacting with one another in real life. Unlike virtual reality, where the playing field and everything you see are computer generated, augmented reality incorporates graphics in our real world environment. That’s the technology that allows you to use your smartphone camera to see and catch a Pikachu when riding the bus, or a Bulbasaur when sitting at your desk at work or in school. 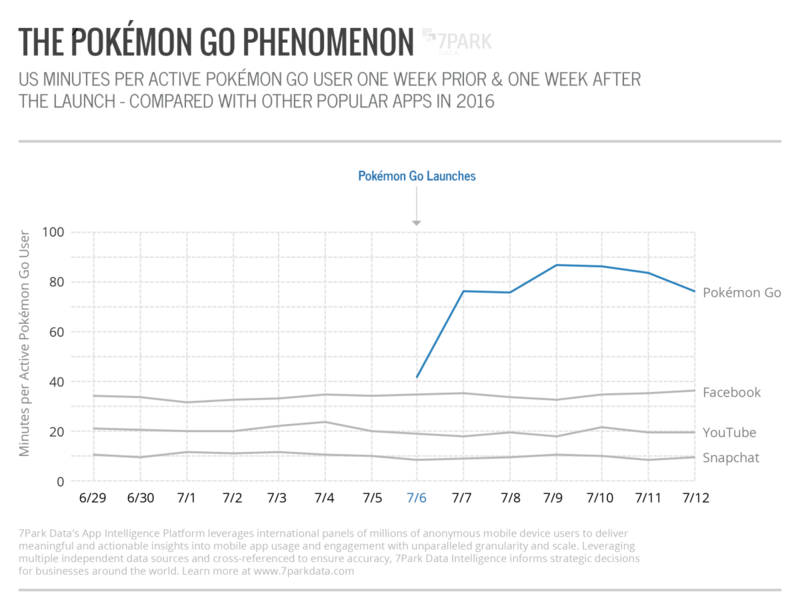 On July 13th, TechCrunch wrote: “Pokémon Go tops Twitter’s daily users, sees more engagement than Facebook“. 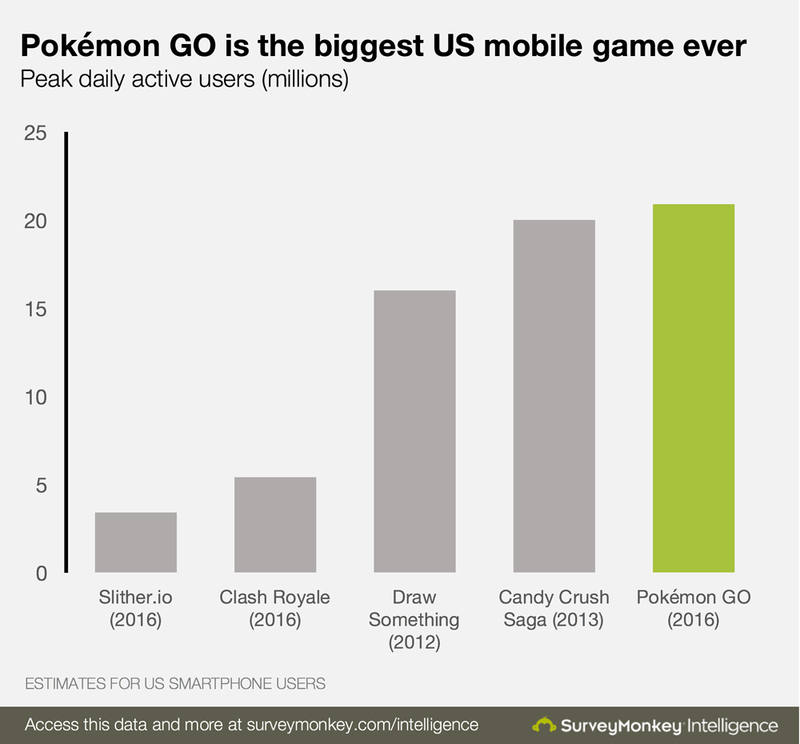 Pokémon Go saw just under 21 million daily active users in the U.S, just a few days after its launch. We have seen a lot of companies try to get in on the Pokémon GO hype, through local promotions and national campaigns. Pokémon GO revolves around gyms and pokéstops, scattered across the map, powered by Google Maps. Pokéstops have been randomly placed at points of interests across the map – be it street art, an information sign or an artwork. At these pokéstops it is possible to use an item called “lure module”. A lure attracts Pokémon to that certain area during 30 minutes, and benefits any player that goes there. 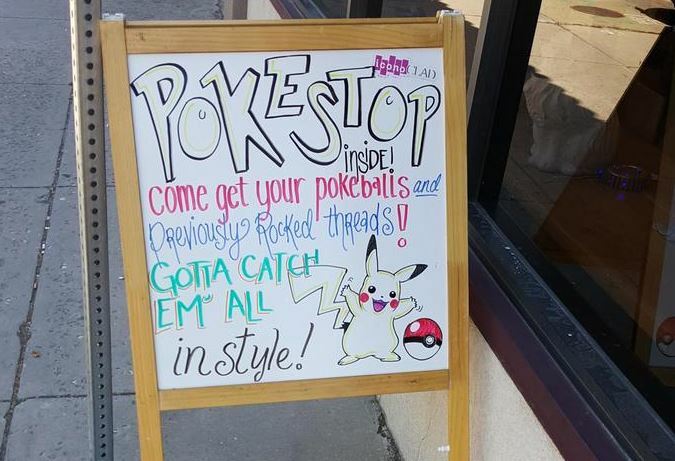 Lures have therefore become popular among local businesses that happen to be in or close to a pokéstop. By keeping the lure active (a cost of approximately 1€ per 30 minutes, unless you obtain the items by playing the game actively yourself) you will attract other players to come to that area to catch Pokémons. A lot of businesses, both at pokéstops and others, have set up certain Pokémon deals for players, inviting them to certain deals if they have reached certain levels – like everyone who is at level 15 receives a free coffee. Upon launching in Japan the other week, Pokémon GO partnered with McDonalds, making 3,000 McDonalds restaurants across the country into Pokémon Gyms, assuring that a lot of people would come by to try and claim those gyms. More campaign deals like this are bound to be presented to marketers on the platform shortly, if the hype and user base remain active in the game. More possibilities are bound to present themselves shortly as Pokémon trainers keep traveling the world, or at least their local neighborhood, with the aim of becoming the number one Pokémon master. Want help brainstorming and planning how to use Pokémon GO for your business? 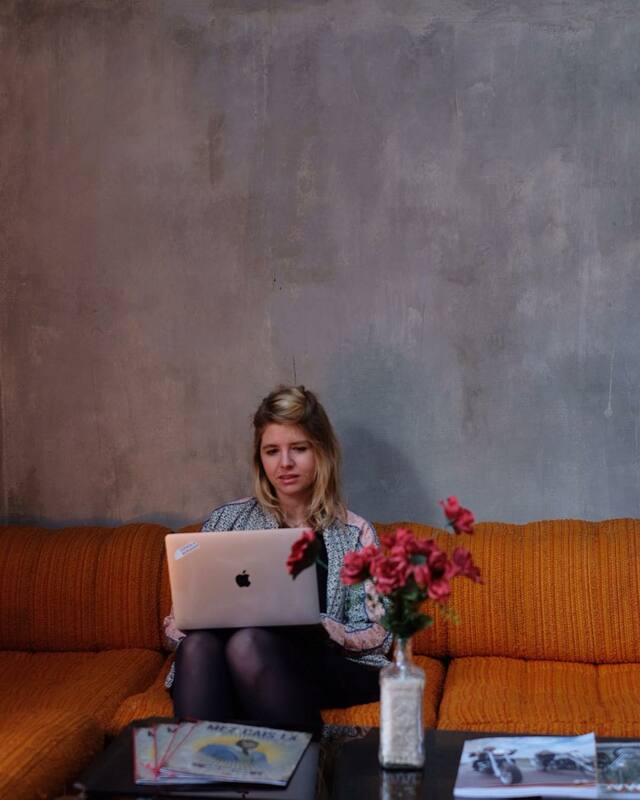 Drop me a line at emelie@fagelstedt.com! Pokemon is a very popular game. Thanks for your shearing . This information is very helpful.